If you were asked what happened in 1492 as part of American history, you'd most likely say "Columbus sailed the ocean blue" (according to the well-known poem) or that Columbus discovered America...and you'd be mostly correct. But if asked who financed Columbus journey, you'd probably say Ferdinand and Isabella of Spain...and there you'd be only partially correct. The historical fact of the matter is that the Jewish population of Spain was largely responsible for the discovery of America...something you probably won't read in your history books. On March 31, 1492 the Catholic monarchs of Spain, Ferdinand and Isabella, issue a decree, called the Alhambra decree, ordering all Jews to either convert to Catholicism or leave the country. This was done out of fear that the Jews would convince other Jews that had converted to Catholicism to return to Judaism. As a result, some 200,000 Jews converted but up to 100,000 did not and were forced to flee. What ensued was massacre in the streets as wealthy Jews were literally slaughtered, suspected of hiding money and other riches on their person. At one point, it was said that Jews were swallowing diamonds and other gems, in an attempt to smuggle them out, and were literally gutted on the streets of Madrid by robbers. Some of the surviving Jews got together and gave a large amount of money to Columbus to find them a new home where they wouldn't be persecuted...and the rest is history. America was founded on Judeo-Christian principles. Columbus voyage was not only funded by Ferdinand and Isabella, as the history books will tell you, but primarily by Europeans looking for religious freedoms, including the Jews of Spain, who were in large part responsible for the journey. Jews are still God's chosen people - because God is not a man that He should lie (Numbers 23:19) - and this is exactly why America has been the most blessed nation on earth - because it was founded, in part, for establishing a new home for the people of God. 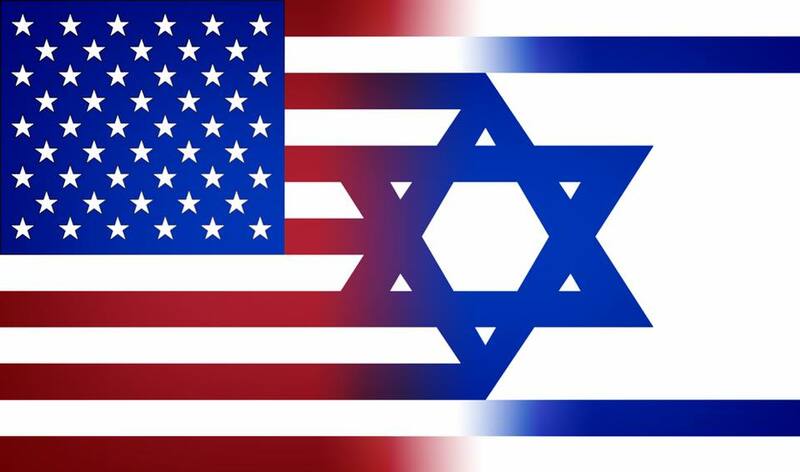 Today the number of Jews in the U.S. is rivaled only slightly by the number of Jews in Israel. As scripture tells us in Genesis 12:3, "those who bless you, I will bless, and those who curse you I will curse".